The Training B was held last week (March 12 – March 16, 2018), in Tara National park. Almost 40 participants had a chance to enter into a new stage of capacity building within the ECO KARST project. This was the second of total 4 planned trainings, aiming at the capacity building of ECO KARST partners in the area of new methodologies for the ecosystem services assessment, mapping and economic valuation. 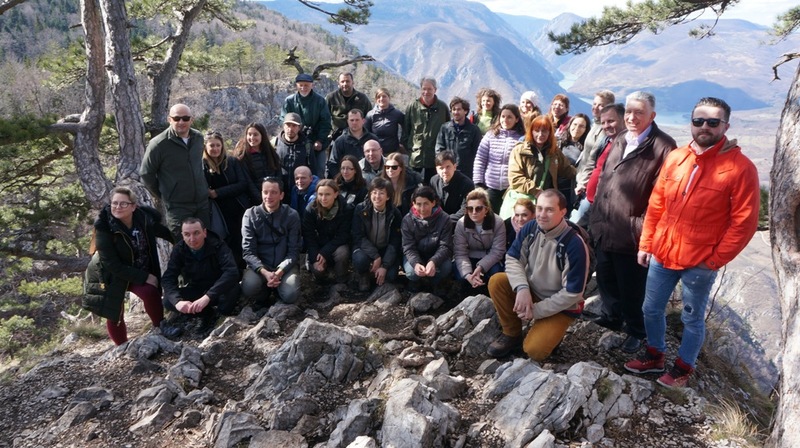 A three-day long training was organized by the Dinaric Arc Parks and held by the Centre for Ecological Research (Hungary) for the representatives of park administrations from the 7 pilot areas. Each pilot area participated with their experts in different fields of expertise: biodiversity expert, GIS expert, stakeholder manager, as well as experts dealing with the ecosystem services economic validation. Since the Training B was a follow up of the first training held in Croatia, trainers used the opportunity to present 2 newly developed guidance packages that were later used for exercises on ecosystem services assessment, economic assessment, validation and live mapping. At the end of the training, all participants gained understanding of how to carry out the ecosystem services assessment and performance of the economic valuation based on a customized methodology for karst regions. “Mapping and assessment of the ecosystem services is a relatively new concept in Croatia. During my university years, I’ve never heard of it. The opportunity to learn about the concept, methodologies and being able to immediately implement everything I learned on a case of the protected area where I am working, is very exciting for me as an ecologist. Besides, the ECO KARST project is providing me the opportunity to meet all these wonderful people – to learn from them, to exchange the knowledge, to learn about different management practices but also to learn about their countries and cultures. It gives me a new perspective and is enriching me personally”, said Dubravka Kranjčević from the Nature park Žumberak – Samoborsko gorje. During the last day in Tara National park, all participants went for a field trip and explored some of the most recognizable features of the park. One of the first locations visited was the karst plateau in the village Mitrovac. Due to favorable climatic conditions a children's recreational resort with the capacity of 650 beds was built here in the late 1970's, and that is why Mitrovac is also known as the largest children's village on the Balkans. In Mitrovac, participants walked through the nature reserve Crveni potok – the old-growth forest at the peat bog, the habitat of the Serbian spruce. Next to this reserve there is the educational trail The Owl's forest classroom, the first trail in Serbia adapted to meet the needs of people with disabilities. The Zaovinsko lake in Zaovine village was the next destination. With its 28 hamlets and a surface of over 6,000 hectares, Zaovine is the largest village in the municipality of Bajina Bašta. It is famous for Serbian spruce that is discovered here in 1875. A hundred years after the discovery of Serbian spruce, the Zaovinsko lake was formed. 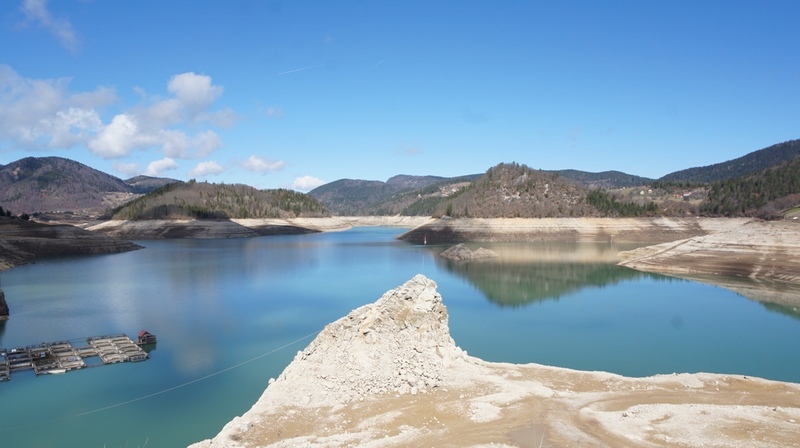 In the period between 1975 and 1982 the canyon of the Beli Rzav was dammed, near the Kik peak and that is how Zaovinsko lake was formed, occupying the central part of Zaovine. Finally, the participants were lucky enough to visit one of the most famous and beautiful viewpoints in the region – Banjska Stena. All participants were amazed by its beauty. It is clearly one of the most beautiful viewpoints in the region. 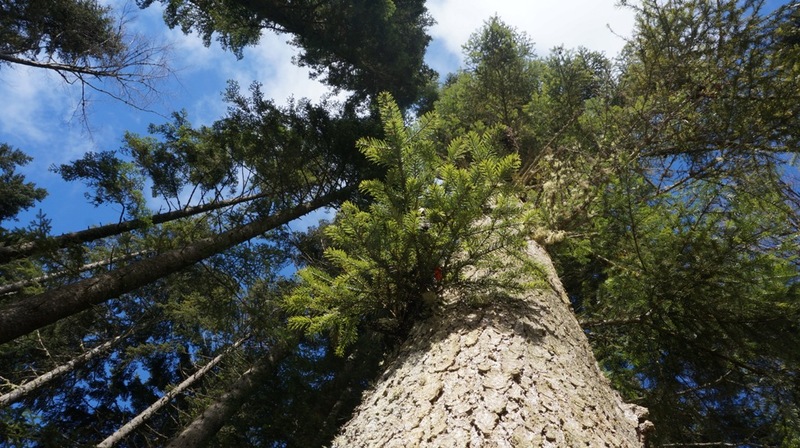 While climbing to the viewpoint, ECO KARST team learned more about the forest management practices and bark beetle problem in the area, as well as about the interesting bear watching program. 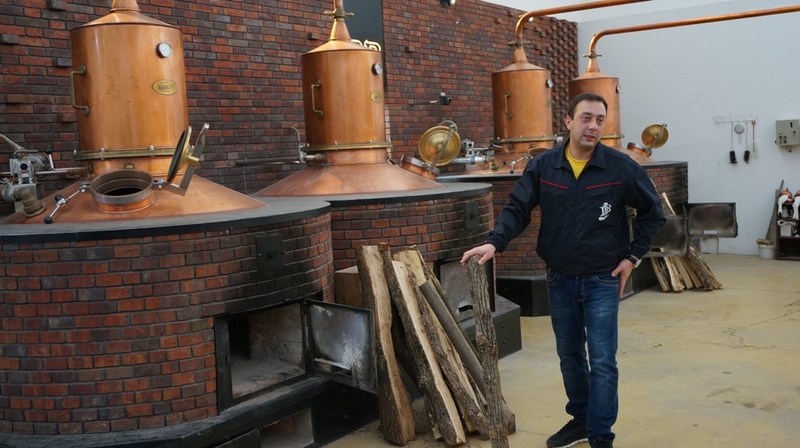 At the end of the field trip, participants visited the oldest existing Serbian distillery, famous for its plum brandy with regionally collected juniper berries – BB Klekovača. The company uses the Tara Mountain region as a geographical label for their advertisement: their new slogan is “Heart of the Drina – Soul of the Tara”. "We had a very substantial training in Tara National Park, with lots of interaction among the partners and feedback from the representatives of the pilots. 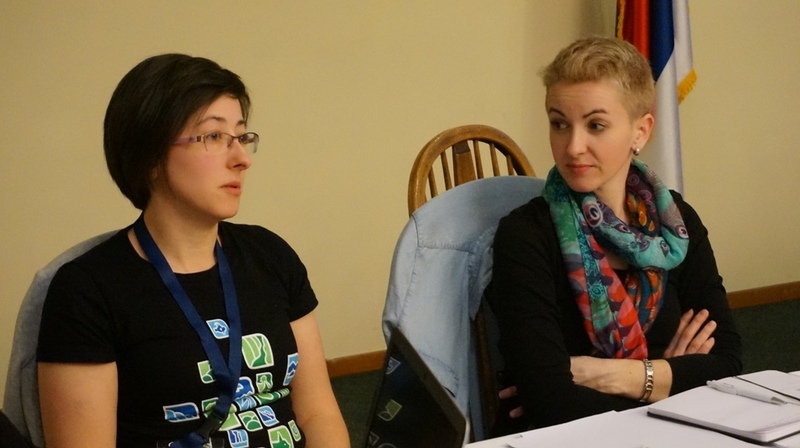 The parallel sessions with break-out groups provided more personalized assistance to the pilots, helping the understanding of the process and aim of ecosystem service mapping and stakeholder involvement”, said Réka Aszalós from the Centre for Ecological research (Hungary). The ECO KARST team is extremely satisfied with the training and the progress that pilot areas achieved on their path towards sustainable use of karst ecosystem. The next training – Training C is scheduled for May in Notranjska Regional park.